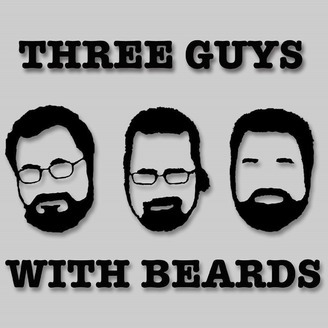 Three Guys with Beards returns with a brief episode in honor of the late Jack Ketchum. Chris and Jim reminisce and ramble on about the author and the impact of his work. It's a disjointed conversation, much like the ones we'd have at conventions.